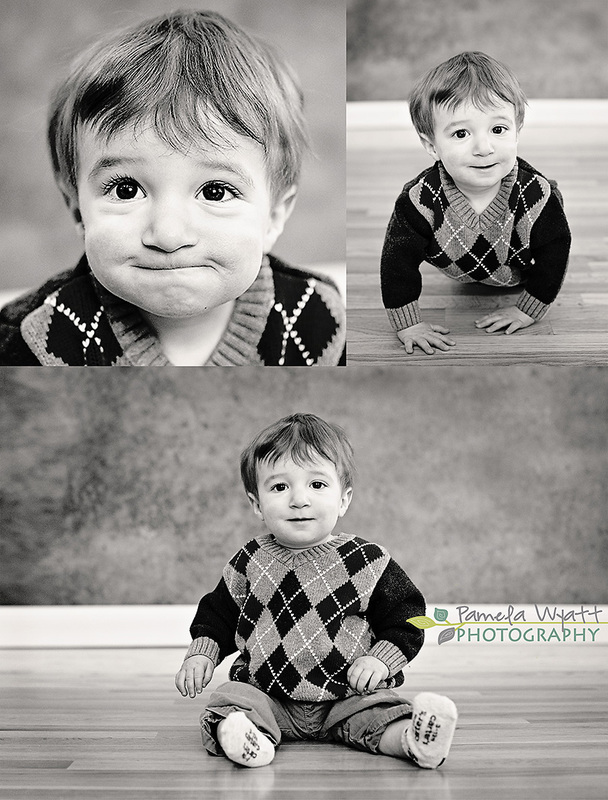 Fun and casual family, child, newborn, maternity and senior custom photography in Rhode Island! Let it snow!!!! 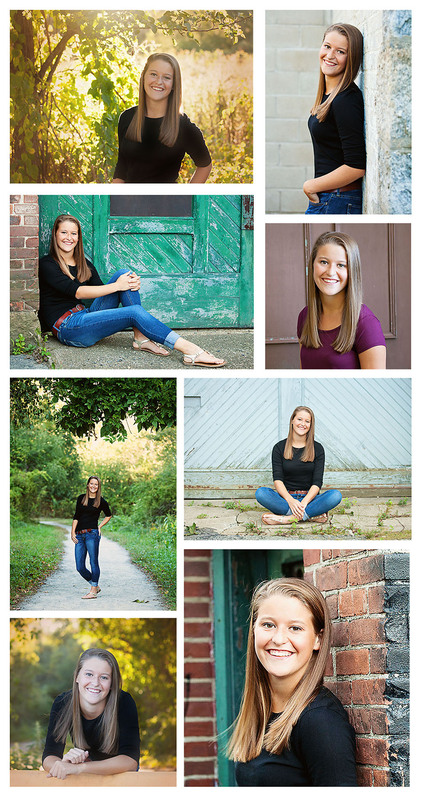 My practice mini sessions were lots of fun!! And we got some great images!!! I am looking forward to meeting some great kiddos this coming weekend for my very first official mini session dates!!! 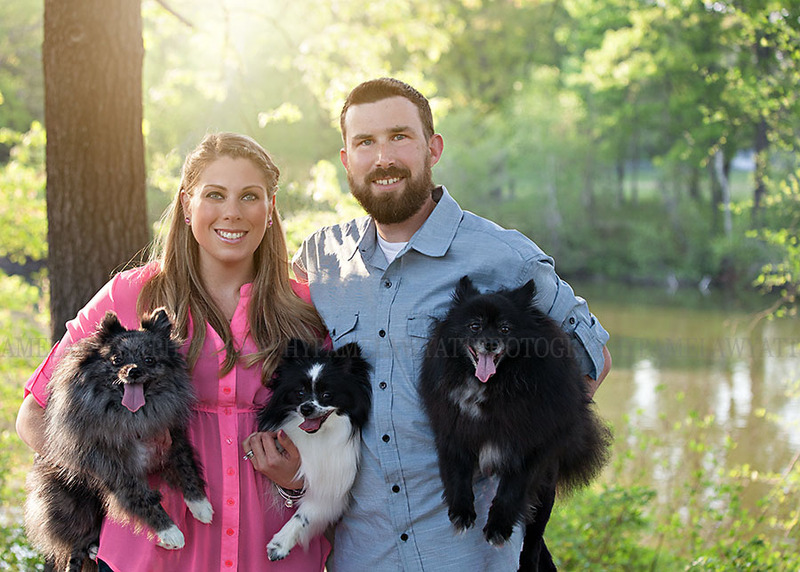 I love photographing this lovely couple and their fur babies!!!! So glad we did this on Saturday night instead of in yesterday’s rain!!! 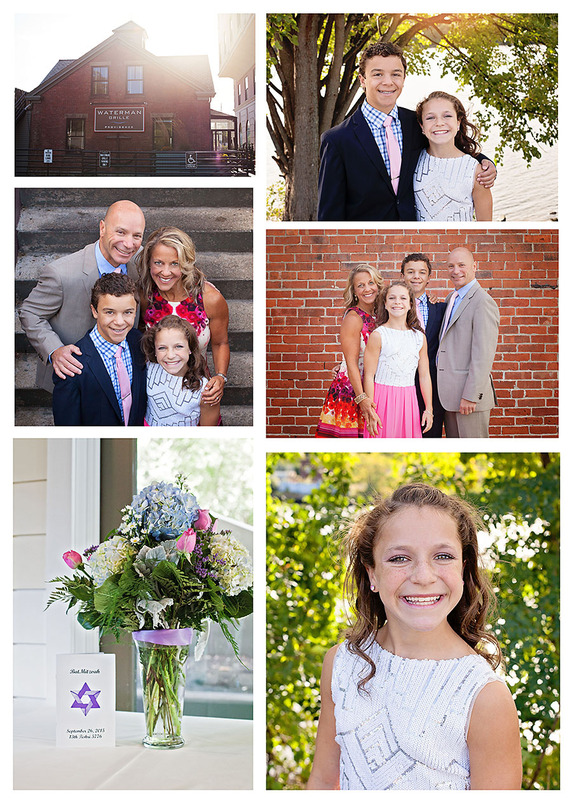 This young lady looked so beautiful for her Bat Mitzvah!! It was a great opportunity to get some family photos as well!! Such a nice and photogenic family!! This fabulous couple added a third fur baby to their family this year!!! What a cutie!! And they were all so well behaved!!! I haven’t even gotten to his cake smash pics yet but I just had to post a sneak peek of this cute little guy!!! Ho!Ho!Ho! These super siblings braved the cold, and some uncomfortable posing to get some really cute shots for Mom’s holiday card!!! It is always fun to photograph a friend – especially when they are gorgeous! When she’s not modeling for me, she is busy with her Discovery Maps business, which currently features some of the best places to visit in Narragansett and Block Island! ‘Tis the Season for…Professional Headshots! I recently had the opportunity to photograph this team of ladies who work for Remax Town and Country. The weather was a little chilly, but between the gorgeous location and the beautiful smiles on these gals, we got lots of great shots!! I love photographing high school seniors, and so enjoyed meeting this great kid and his mom!